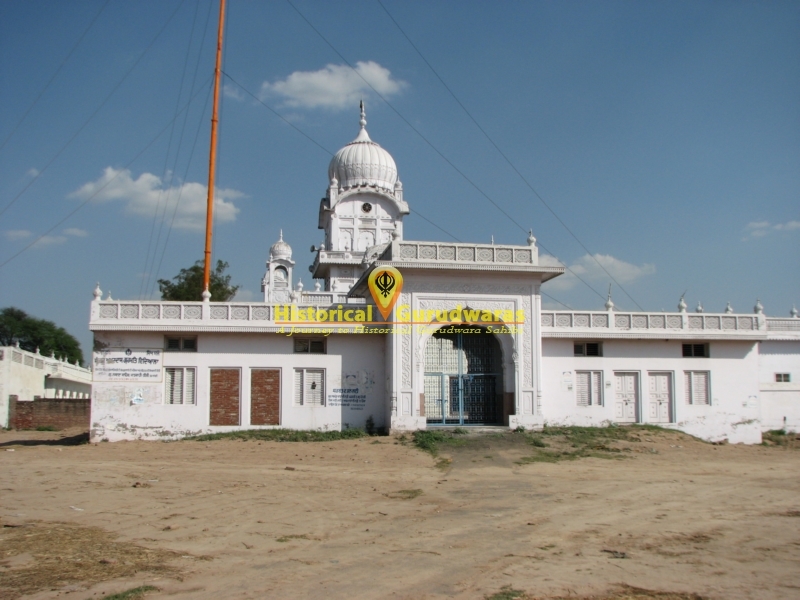 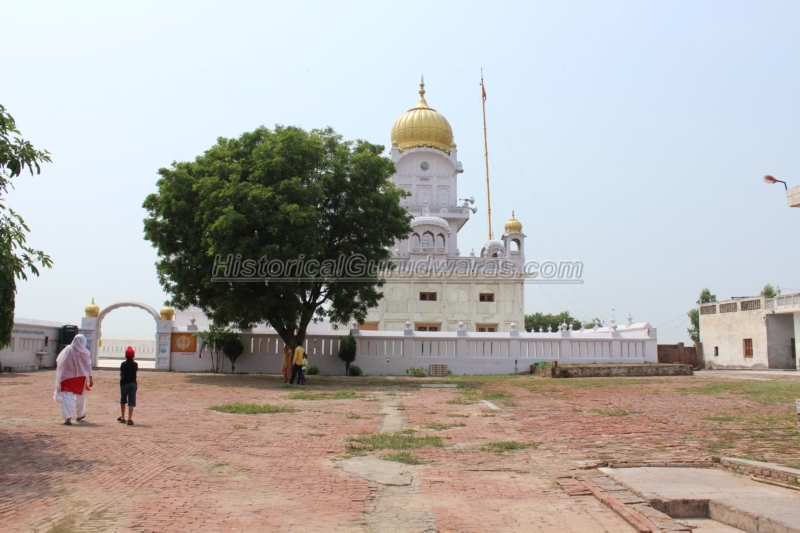 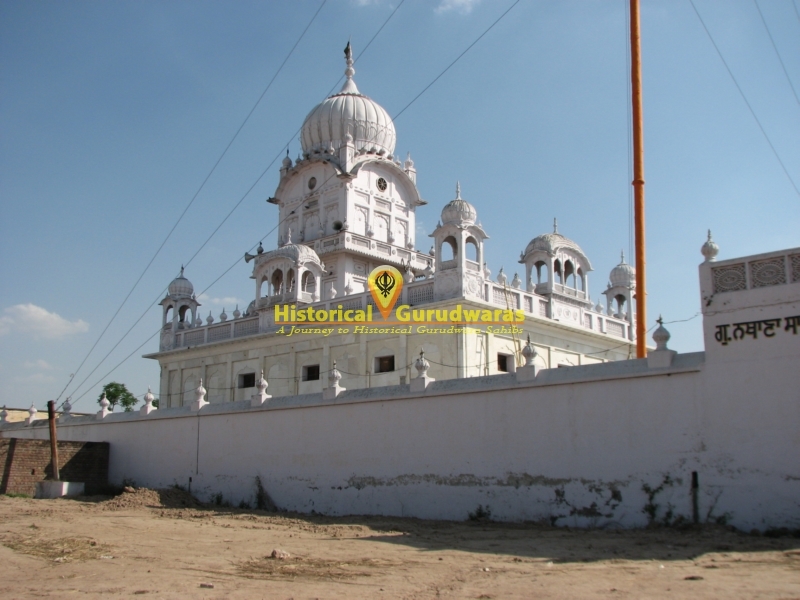 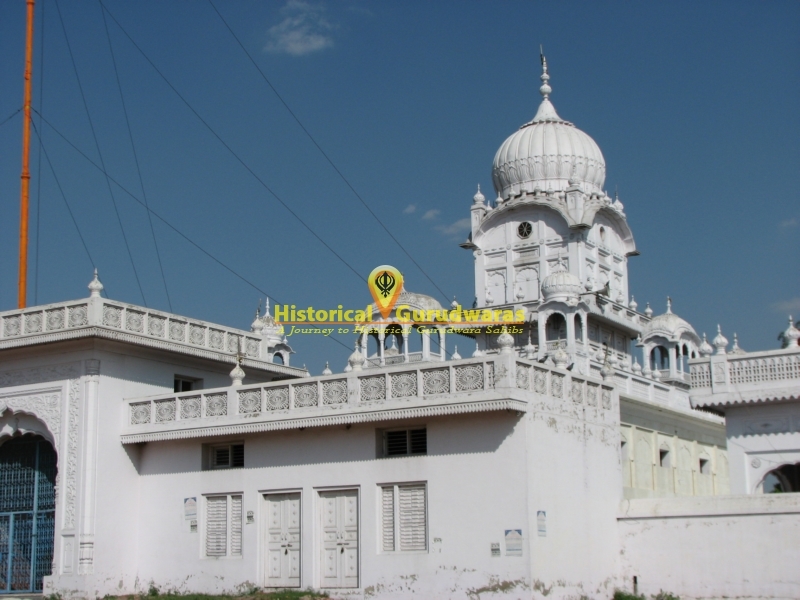 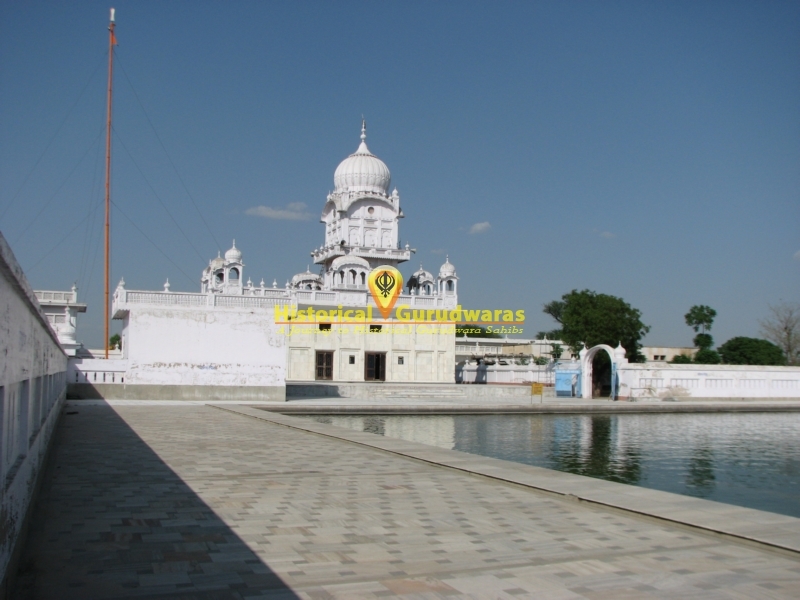 GURUDWARA SHRI NATHANA SAHIB is situated in Village Jand Mangoli Distt Patiala. 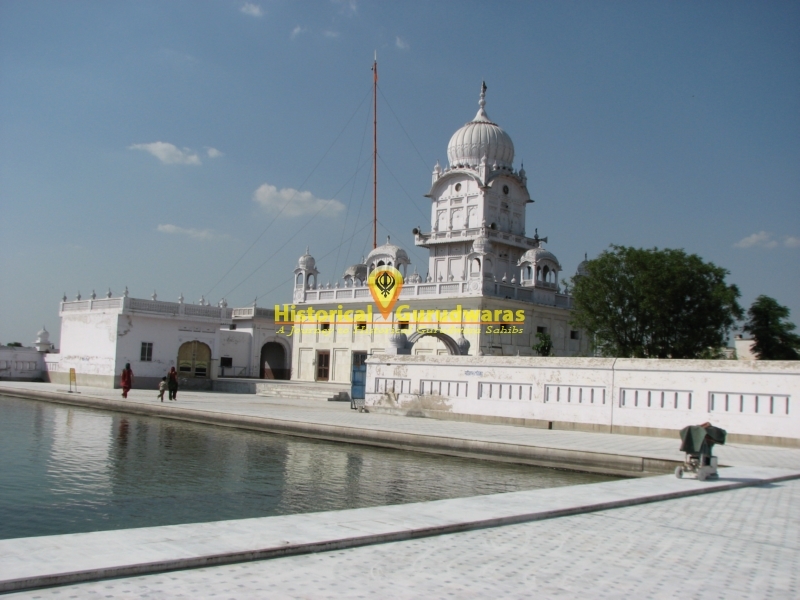 SHRI GURU AMAR DAS JI used to Ganga Darshan for many year. 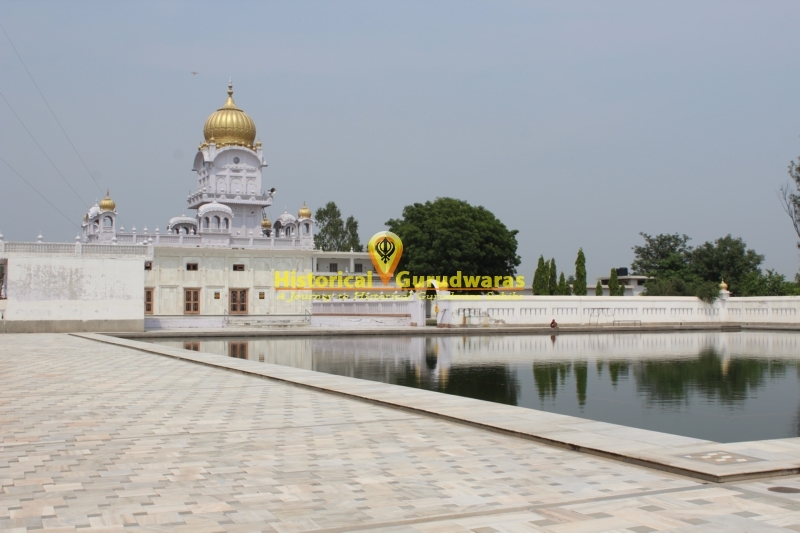 And every year he used to stay here for rest. 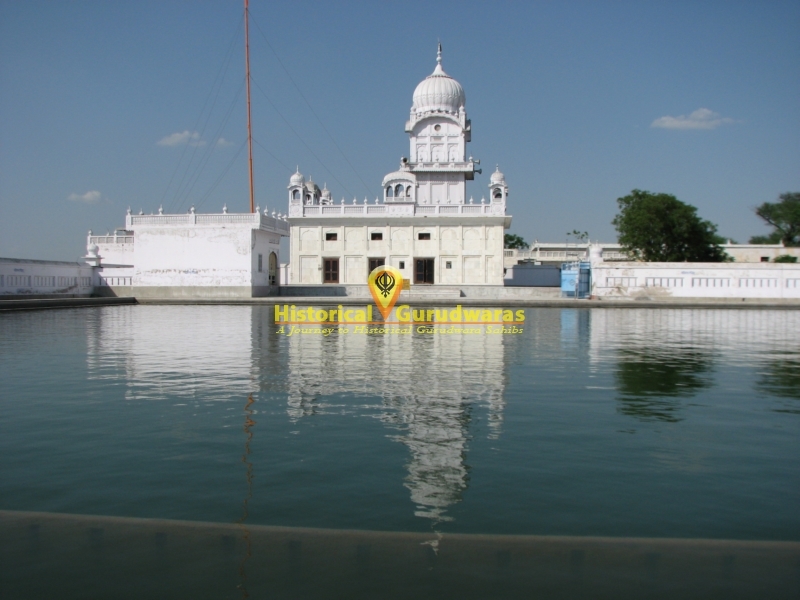 GURU SAHIB used to take bath in pond near by in morning, Do meditation and leave for further journey. 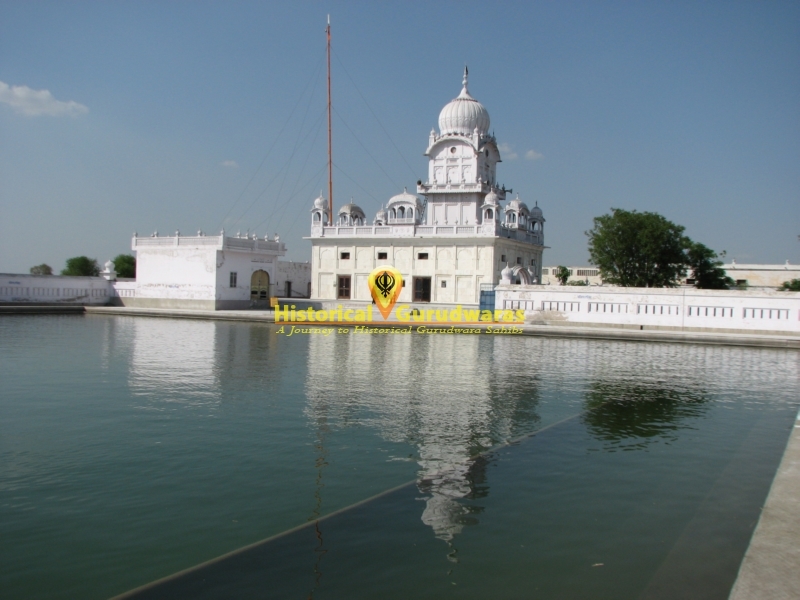 When 22nd time GURU SAHIB was going for Ganga Darshan, many followers joined GURU SAHIB for darshan. 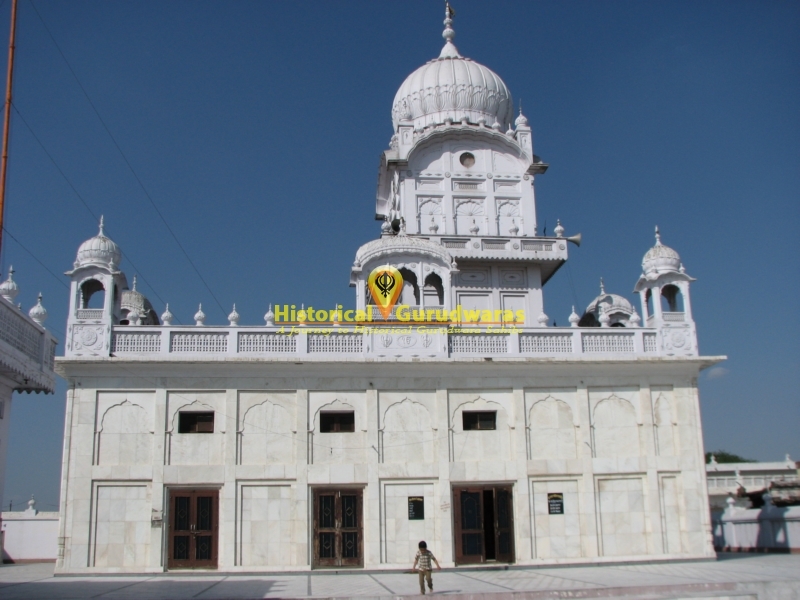 Here GURU SAHIB met Naths. 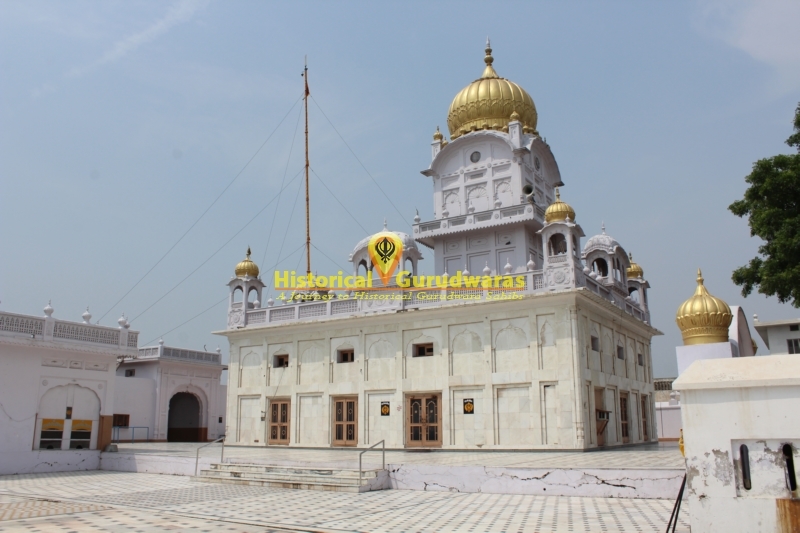 They used to serve GURU SAHIB with great devotion. 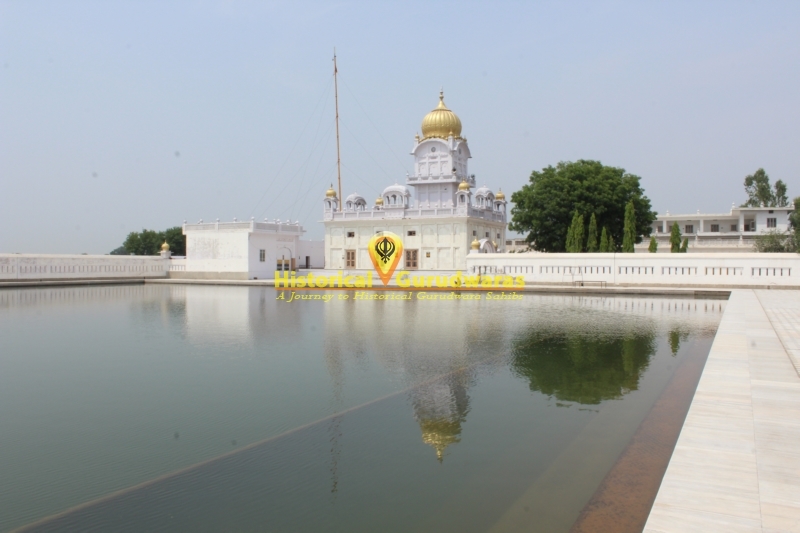 GURU SAHIB blessed them and asked for there wish. 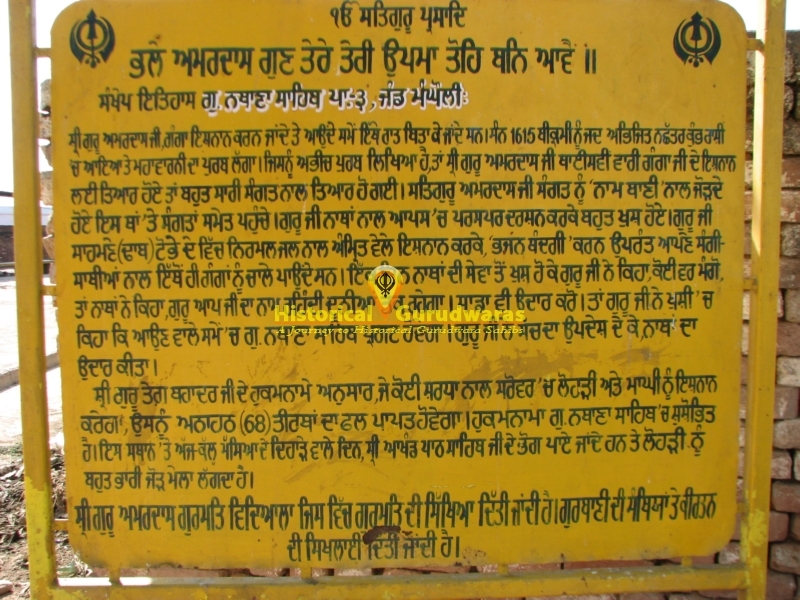 They asked GURU SAHIB that your name will stay for the centries, please do some thing to bless them also. 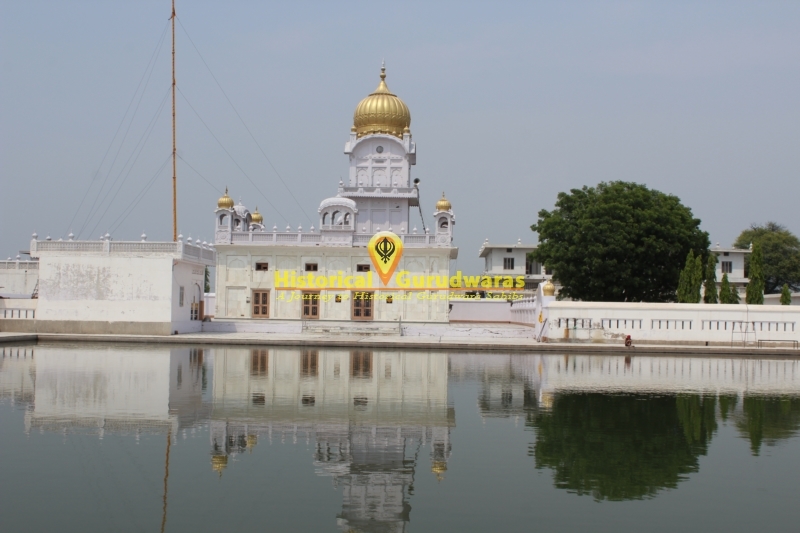 GURU SAHIB blessed that this place will be known as Nathana Sahib on the name of naths. 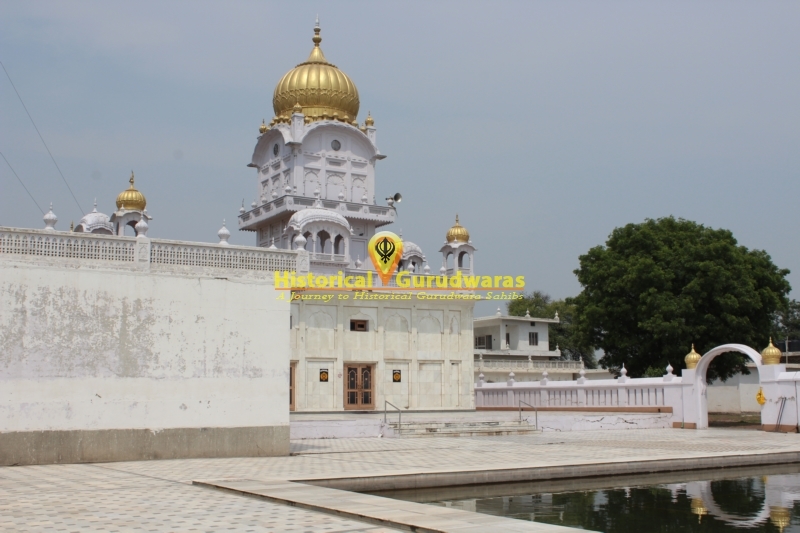 Later SHRI GURU TEGBAHADUR SAHIB JI blessed this place that who so ever will take bath here on Lohri Maghi he/she will get benefit of 68 tirath asthans.